Fally Ipupa and other big names in the music industry at the 6th Amani Festival. The 6th edition of the Amani Festival in Goma, from February 15th to 17th, is ready to make you dance for change and sing for peace. Thanks to an exceptional lineup, the 2019 edition will include some of the biggest names in music across the world. 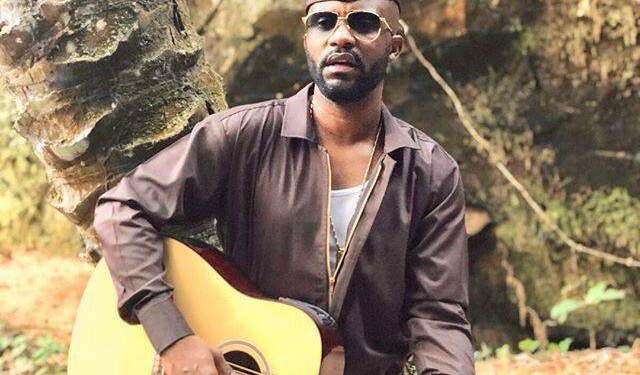 Fally Ipupa, the international star of the Congolese Rumba, who will make all festivalgoers dance to the rhythm of his new album Control, released late last year. Youssoupha, the rapper who has his origins in Congolese music, and who continues to dominate French rap with his particular style. Gaël Faye, the Franco-Rwandan singer and rapper who touches the heart and whose music is a therapy to forget violence and horror. Baloji, the lyricist who puts the spotlight on black music and impresses with his poignant lyrics.